Here’s another rumor that we say is fake however it already spread all over the internet and we feel it’s our responsibility to bring you all the Call of Duty current events. 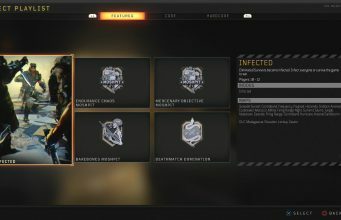 This info was recently posted on the Official Call of Duty Forums but was quickly taken down, most likely to keep mis-information from spreading but that only added fuel to the fire. Personally, we find it hard to believe that Treyarch would carry over so many things from MW3, but I guess stranger things have happened in the past. Take a look for yourself after the break.. 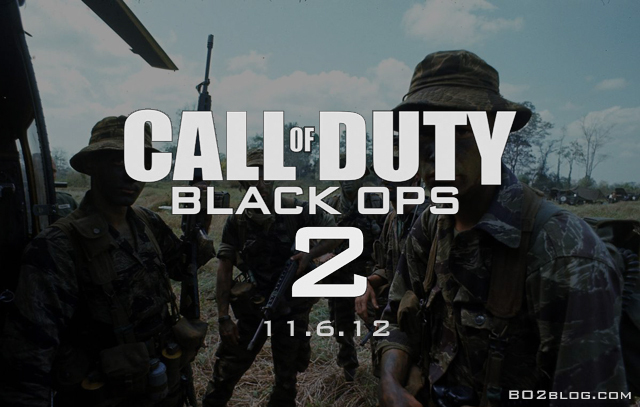 This year, Call of Duty will return with it’s ninth installment with Black Ops 2. As expected it will be following Treyarch’s previous game Black Ops. It’s release date is set for the 6th of November. – Similar to Search and Destroy however a live player must be escorted to one of three areas (or two depending on the map) without being killed. – The match will have rounds, consisting of one life only. – When you get the required points, you can activate this Pointstreak and your player pulls out a scope and attaches it to your weapon. – This scopes main advantage is it’s ability to detect enemies through most walls. – Fall along side care packages and air drop traps. – Improved sniper rifle usage. – No aim assist for any sniper rifle. – Appearance is a combination of all perks and type of Pointstreak being used. – 1 bullet in the foot will no longer kill a person, a head or chest shot is usually required. – A person will now bleed out if severely injured. – There is now 2 options a perk can advance to. – Once the desired Pro version is unlocked, the player can select that as their “Perk Pro”. – Once selected, the only way to choose the other option is by entering prestige mode. – Will be returning with vast improvements. – Difficulty is no longer based on how long the bots take to start shooting.